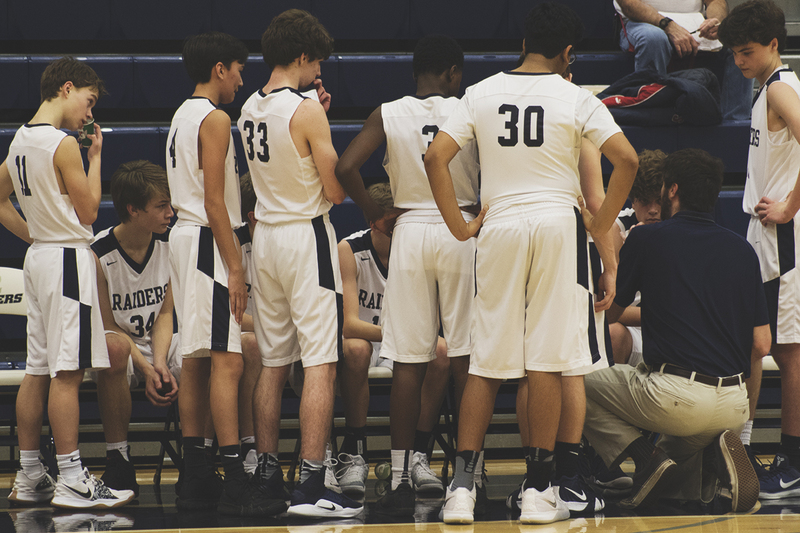 The Raiders JV (19-5) team secured their 19th win of the season Monday night in a double OT thriller in Shields-Jones Gymnasium against the visiting Patriots of DAR. First year head coach Kip Owens has done a fantastic job leading this group and had the following to say about his team and the season so far. The Raiders were led in scoring by Sam Servick and Carter Wimberly, an accurate picture of this season which has seen Servick and Wimberly pace the Raiders in scoring, and where Sam and Carter have led the teams in assists and rebounds respectively. 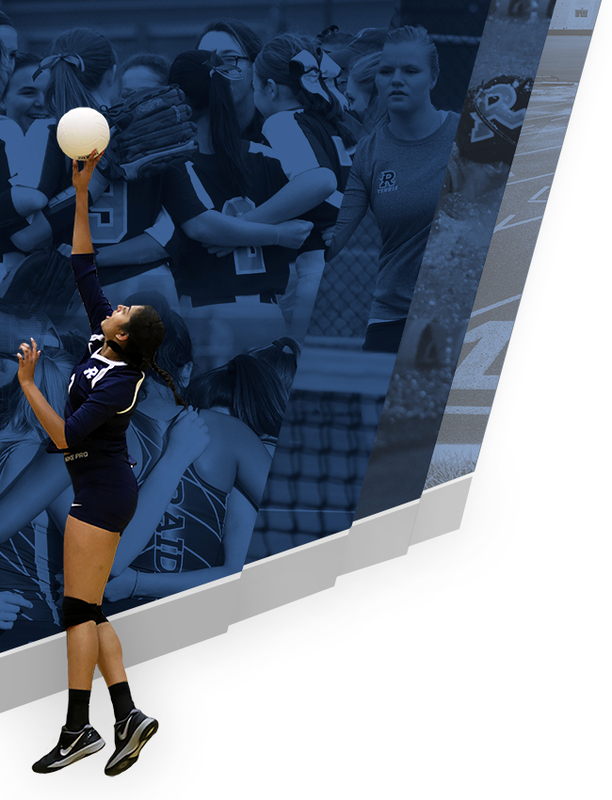 Servick, as a freshman, has been a key piece for the Raiders this year. His ability to shoot and score the basketball has helped spark the Raiders in many games, and his ability to get his teammates involved says a tremendous amount about who he is as a player as he is able to help his teammates succeed. His ability to handle the ball against pressure has been vital to the Raiders this season. Wimberly in his sophomore season has been an integral part of this team. His size and strength allow him to help tremendously on the defensive end, and he has been able to use his size and strength to score in the post. Additionally, he has displayed great passing ability, and his decision making abilities have given him an advantage at this position all season. Also turning in a solid performance in the contest was sophomore Sam Hunter who has had a strong sophomore campaign which included him scoring a career high 29 points in a win earlier in the season. In addition to his ability to score, his length and anticipation on the defensive end have helped the Raiders in a myriad of ways and Sam has gotten many steals and blocked a number of shots this season. 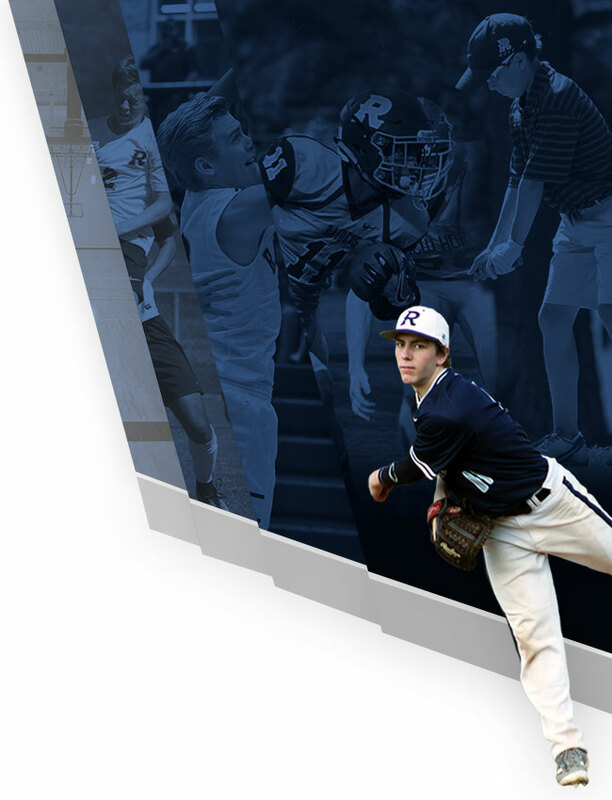 The 19 wins this Randolph team has accumulated so far has been the result of resiliency, character, and unity as the team has come together and risen to the occasion at every turn finding a myriad of ways to win games, and with nearly every member of the team contributing in key moments. Sophomores Jace Crisler and Evans Bryant have each played large numbers of minutes and been staples in the rotation, using their length and athleticism to aid the Raiders on both ends of the floor, getting steals, deflections, and rebounds defensively, and keeping possessions alive on the offensive end. They both have also made timely shots in big moments to help the Raiders win multiple close contests. Freshman Weston Selman has had a tremendous year for the Raiders and been a key reserve. The “Lefty Sniper” has used his ability to score the basketball to help the Raiders win many contests. He has had multiple games where he has made 5 or more 3’s and has greatly improved with his ability to get to the rim and finish as the year has progressed. Richard Laube has also been a key reserve using his tenacity and effort on the defensive end to spark the Raiders in many contests. He also had a tremendous showing last Friday, making 2 timely 3’s to help aid the Raiders to victory at Westminster. The rest of the roster has improved and developed steadily and consistently throughout the season, each having big moments in games and contributing to wins. Drew Stanley has made key defensive efforts, Jack Wimberly and Jackson Robinson have provided big minutes in the post off the bench, Wade Carden has used his tremendous shooting ability to knock down 3’s in big moments, Ethan Kubista’s ability to shoot and handle has been an asset in the back court, and Paresh Jampala has been a spark off the bench and a source of energy and enthusiasm. Three middle schoolers, Andrew Hunter, Lawson Pippins, and Grayson Davenport, have been called up after winning their middle school county championship, and each of them have seen action in big moments, making key contributions in the contests in which they have seen action. This season has been both fun and exciting, this group of young men has come together and been a true team, where each member has grown individually and collectively. 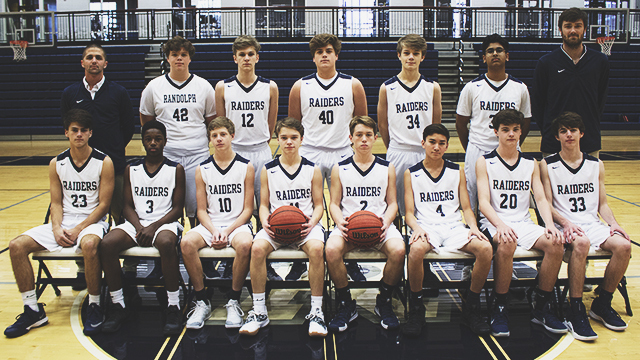 The JV Raiders lace ‘em up twice more this season, and hope to pass the 20 win threshold on Thursday night against Madison County. 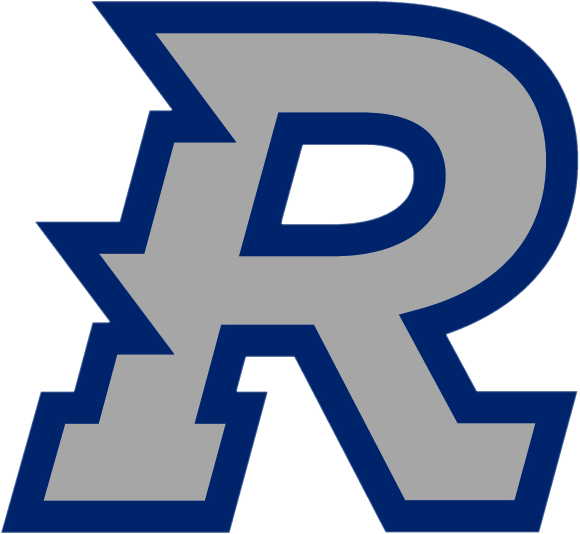 The staff at Randolph is excited to see what the rest of this season and the future has in store for the Raiders. #RaiseTheR!